Has Big Pharma really suppressed a miracle cure for cancer? Feisty journalist Claudia is doubtful until her source is brutally murdered and his papers go missing. Hugo’s career in Corporate Finance hangs by a thread. A cancer cure conspiracy would scupper the deal he’s working on, but he can’t ignore the facts. 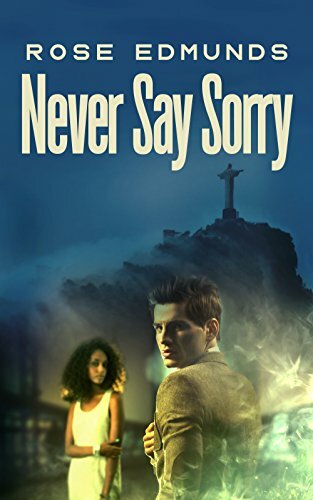 After meeting by chance, the unlikely pair embark on a search for the truth that takes them from London to New Jersey to Rio. But dark forces are conspiring against them. Plunged into a world of mysterious hedge funds, secret insider trading and unexplained killings, can Hugo and Claudia stay ahead? Can they even stay alive?